Howdy folks. 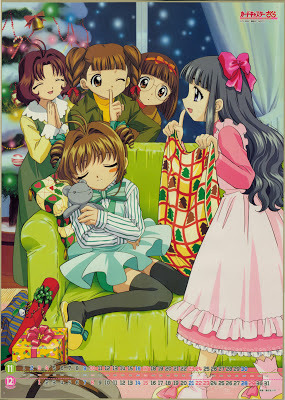 Time for a little more Christmas love, this time coming from the cute and popular magic girl series, Cardcaptor Sakura. For those who don’t know, Cardcaptor Sakura is the story of a young girl named Sakura, whom is chosen to collect a series of magical cards as she is the descendant of the great mage (Clow Reed) whom originally created the cards. She is joined by a small, plushy-looking creature named Cerberus, whom Sakura nicknames as Kero-chan. Also joining Sakura on her card capturing adventures is her best friend Tomoya, whom is obsessed with recording everything Sakura does, even going so far as to design costumes for Sakura to wear. A Chinese descendant of Clow Reed’s who’s the same age as Sakura, LI Syaoran, comes to Japan to claim the cards for himself, but he ends up helping her. Of course, capturing the cards is only half the battle. She then has to make them her own, fueled by her magical powers. There are multiple differences between the original manga version and the anime adaptation. In the manga, there are only 19 cards, but in the anime, there are 52 cards. The anime is much more subtle regarding the various, “anything goes” romantic relationships and feelings while the manga is more direct on these topics. The anime brings in Syaoran’s cousin Meiling, whom is not a manga character. The anime is pretty good despite some questionable anime-only cards. The manga is a must-read if one wants to get proper story resolution and explanations. Dark Horse license-rescued the manga, retranslating it from scratch in four omnibus volumes (I still have to blog two of them). They’ve also included a ton of CLAMP’s color artwork from the series, which is an awesome touch. Sadly, the anime has yet to be license-rescued for a proper release. Pioneer originally sub-licensed the series for a subtitle-only release of the series. The only English dub version is the heavily edited, shortened, and re-written Cardcaptors. There is a complete uncut dub out there somewhere, commissioned by the Animax channel of asia. No kidding. I think I remember hearing about that, but obviously, I’ve never seen it. ChronoReverse answers it, but when I saw the CCS anime, I loved it save for the anything goes sexual pairings, some quibbles I had with some of the anime-created cards (Twin for example, since there would be no way for Sakura to ever capture it by herself, when in fact the cards were designed for her to capture solo), and just some nagging questions. I turned to the manga, and was surprised at how tight the story is, how Syaoran was never a cardcaptor (though he did help, he had no way of capturing the cards as Sakura did), how much more explicit the “anything goes” sexual pairings were, and then the explanations for Clow Reed’s actions, including how Sakura’s father was involved in all this. Correction, for the dub there was the heavily edited Cardcaptors adaptation of the original anime. There was the Cardcaptors dub of the first movie where (footage wise) it was uncut and seemingly closer to the spirit of the show. Then Bang Zoom did a proper dub of Movie 2 which infuriated dub fans because it was the dub they were begging for and never got for the TV series. 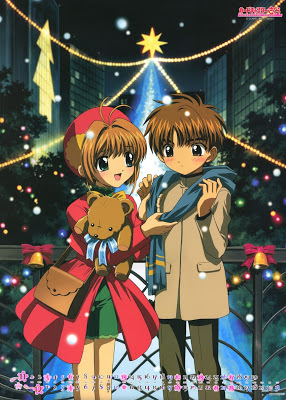 CCS manga/anime was the last vestige of CLAMP telling a well though out story with a great anime adaptation. Chobits had a better manga. Angelic Layer had a better anime. Everything after was pretty much hit or miss but it never reached the same production values and quality of CCS. 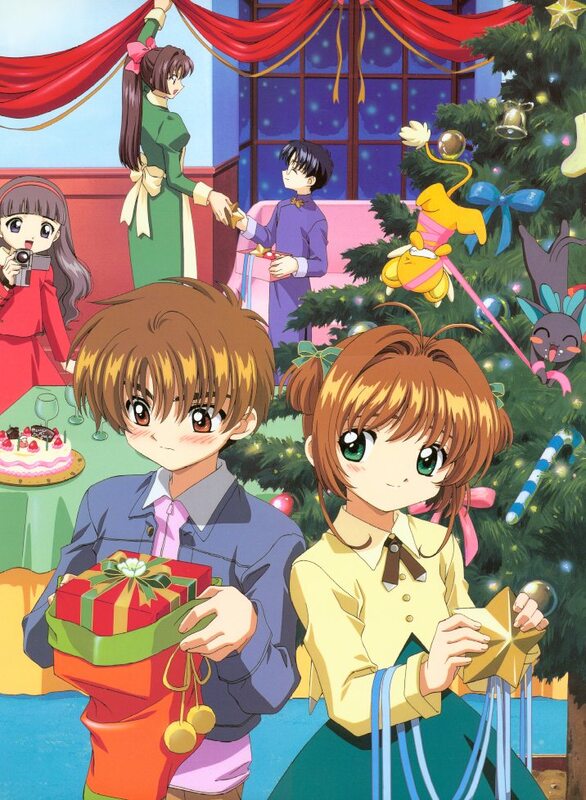 From what I understand, CLAMP actually mapped out the entire CCS story from the start (or one of them did), which would explain why the story is pretty tight. I want to read the Angelic Layer manga, but I don’t think it has been license-rescued. I agree that Chobits had a better manga story. Again, it had to do with explanations and resolutions, though I still liked the anime. 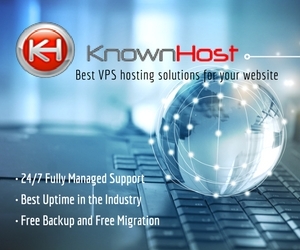 4 times ‘whom’ in the first paragraph… Really? Your brain on sleep deprivation. Not a pretty picture! >Your brain on sleep deprivation. Not a pretty picture! Not much to take offense to, Lan. The anime is still really good. It’s just that the manga gives the reason why Clow Reed (as Eriol) did what he did as well as why Sakura had power and was chosen. It also provides an actual ending in resolving Li and Sakura’s feelings whereas in the anime, even the 2nd Movie didn’t quite finish it (although it was plainly obvious IMO).